Mama needed a break. So naturally, mama turned to a Lush face mask for a little treat. With the season in its transitional state, my skin has finally started to react. Hay fever hits me hard at the same time every year, leaving me itchy, red, and sensitive. I’m a sucker for any at-home spa treatment. Being a creature of habit, I tend to turn to the same beauty products. As you may already know, I’m a sucker for any Lush face mask. Lucky for me, I had 5 pots to trade in, so I opted for Lush’s BB Seaweed as my reward. Love, love, love the smell of this face mask. I’m pretty sensitive to scents, but BB Seaweed offers a light aroma that will make you feel like you’re getting a professional face treatment. The large chunks of seaweed are fantastic: they offer a light exfoliation to my face. My skin did not react nor get red, which is all I really look for in beauty products (especially since I’m prone to eczema). The pot comes with so much product. According to directions, you have to put on a generous amount on your face, which I did. When I look back into my pot, I probably have enough for another 2 to 3 uses. 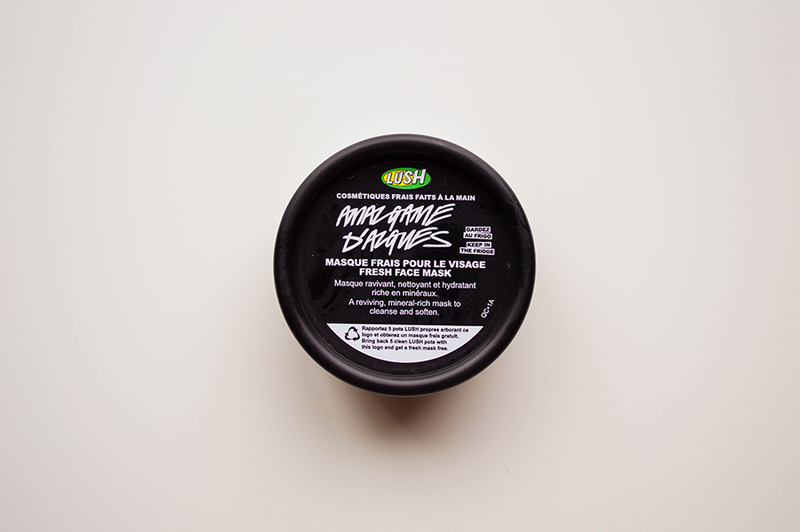 Have you ever checked out Lush’s face masks? Which ones are your favorites? 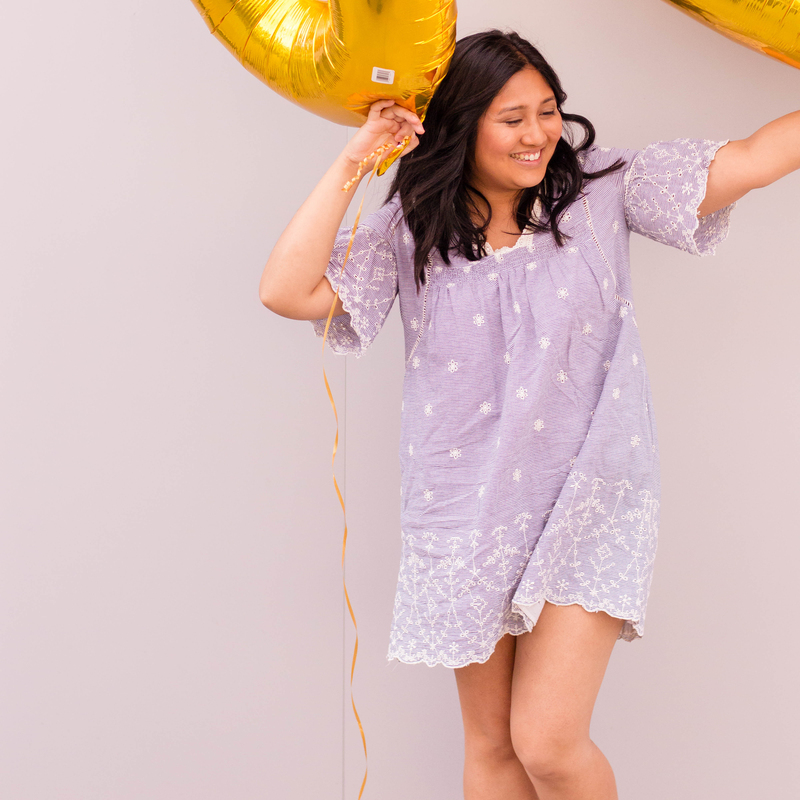 Are there any others you’d like me to review? This sounds like a great face mask. With my dry skin, I would love to give this a try! I would love to try this mask. It sounds like a great way to treat myself. My life would love this stuff. Actually, now that I think about it, I think she HAS this in our bathroom. This sounds like a wonderful mask. I bet it is so refreshing. I rarely buy Lush products because I forget it exists, but everything I have tried from them is great. I like the bath bombs a lot. 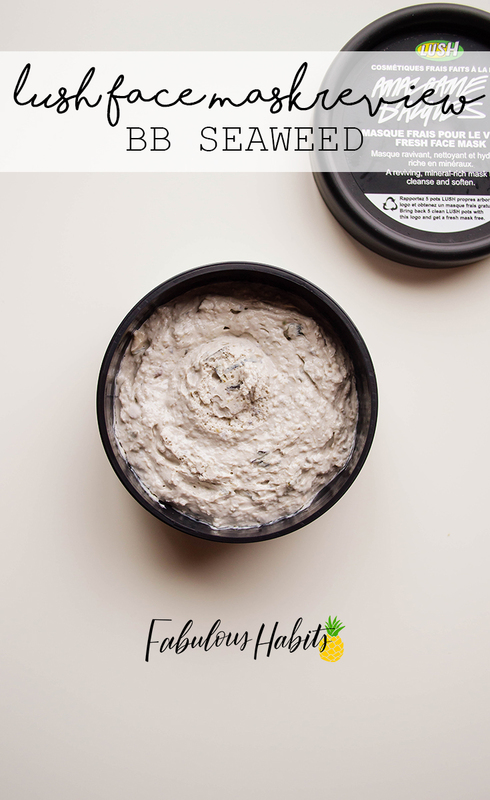 I keep hearing great things about seaweed, guess I am going to have to give this face mask a try because it sounds like it’s wonderful for your skin! This sounds nice! It should be a reliable mask to use whenever you need to feel refreshed! I would probably like this! I’ve heard so many great things about LUSH. This sounds like a great face mask! Face masks are awesome and they’re one of my favorites when it comes to taking care of my skin! I think this seaweed is a must try. There are Korean beauty products that make use of seaweed as well. Looks like a great product to try. There are so many rich, moisturizing products out there that are worth trying, just like this Lush face mask. My issue? I can’t seem to find time to do this. I am done with my work, then I shower, change into my jammies, plop into bed and I am asleep within seconds. LOL. I don’t know what it is about face masks that really help me relax and feel refreshed! This one looks amazing, that cup o coffee looks like something i would love! Im also sensitive to scents so i think this would be good for me. This sounds so relaxing! I love a good face mask! Such a great way to relax! I so need to try this mask! My skin has been so dry since the winter. This looks amazing. I have never tried any lush products for myself. Would love to give it a try! I’m sure my face would appreciate it! Im a huge Lush fan! 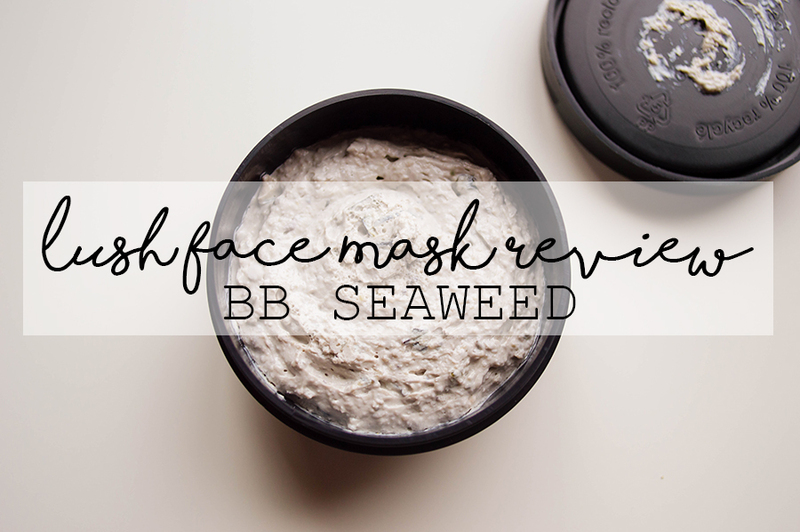 I am definitely into this mask now especially with the huge chunks of seaweed infused into it. I’ve heard seaweed is amazing for your skin. It sounds like I need to try this! My skin is sensitive but it’s been so much worse this year. I need to try this brand! Those bath bombs look awesome too! I’vw never tried any of the Lush face masks, but I will have to! Loved the post!